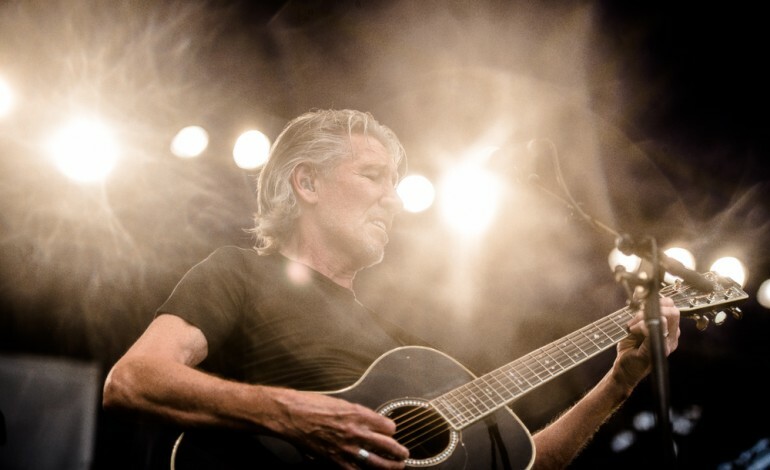 There are few champions of the BDS (Boycott, Divest, Sanctions) movement, which aims to punish Israel for its actions against Palestinians, than Roger Waters. So it comes as no surprise that he’d weigh in on the controversy surrounding Meteor Festival in Kibbutz Lehovat Habashan, Israel. Lana Del Rey came under fire for her appearance at the festival and eventually bowed to the pressure and dropped off of the lineup. That move prompted Waters to reach out to the artist he finds to be the only other major standout in the festival bill: jazz saxophonist Kamasi Washington. In a Facebook post from August 31, Waters reached out to the prolific musician. He states the reason he didn’t reach out sooner, in a more public fashion, was out of respect for the artist and that he reached out privately to his management with no response. Waters serves up some platitudes about his love for Washington’s music and the political/social justice nature of some of the themes, specifically mentioning “Malcom’s Theme.” He then offers up his plea to Washington: “Please don’t play the Meteor Festival – פסטיבל מטאור in Tel Aviv. To do so would be a betrayal of everyone who ever stood up for civil or human rights anywhere.” He then uses the example of the death of 14 year old Muhamad Ayub who was killed by a IDF sniper while peacefully protesting. More recently, Of Montreal joined her as the second major artist to leave the festival. Other cancellations include Schlohmo, DJ Volvox, Black Motion, Shanti Celeste, Leon Vynehall, DJ Seinfeld, Selda, Mall Grab and Zenobia. Just a few of the notable remaining artist include Washington’s label-head Flying Lotus, Soulwax and Pusha-T.